From hybrids and hatchbacks, to sports coupes and exotics, the Rocket Bunny craze is in full-swing. These rivet-on fenders are now commonplace in car show parking lots, and they're seemingly a prerequisite for a "successful" build in 2015. Even Matt Miller, from Rochester, New York, felt similarly. 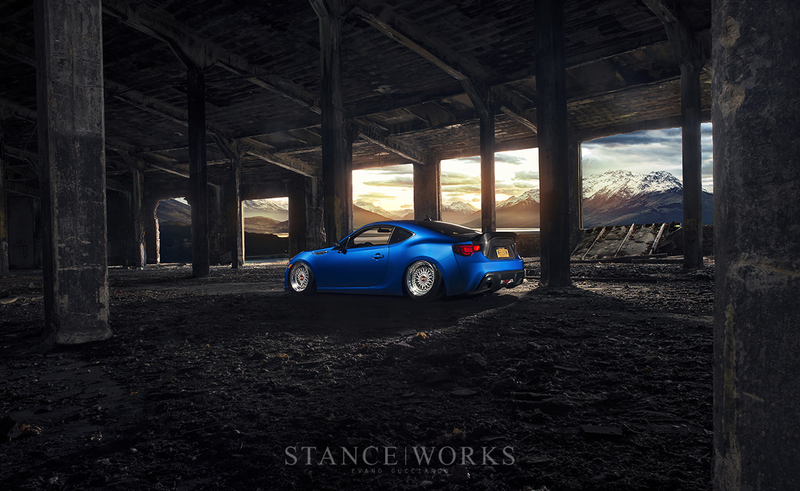 The allure of a BRZ clad in fiberglass overfenders was strong enough to lead him to purchase a car, but it wasn't long before his path deviated entirely. 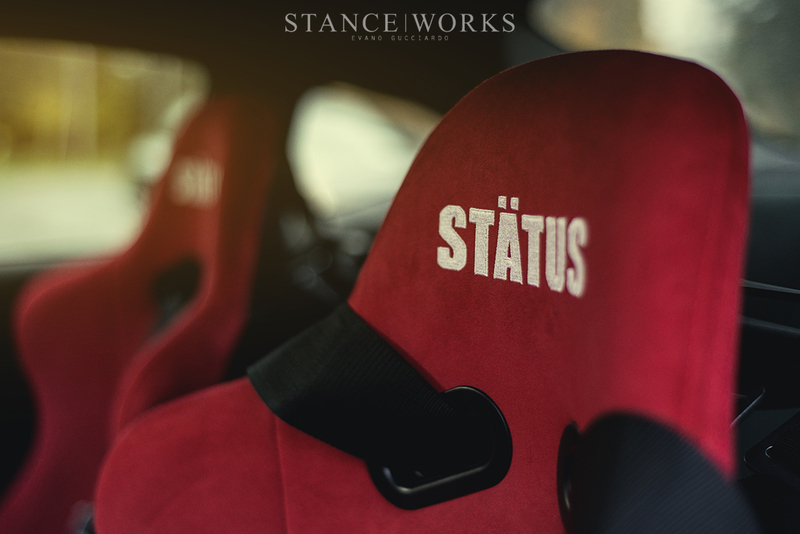 Matt has been a long-time Subaru fan, sporting an STI prior to his current build. 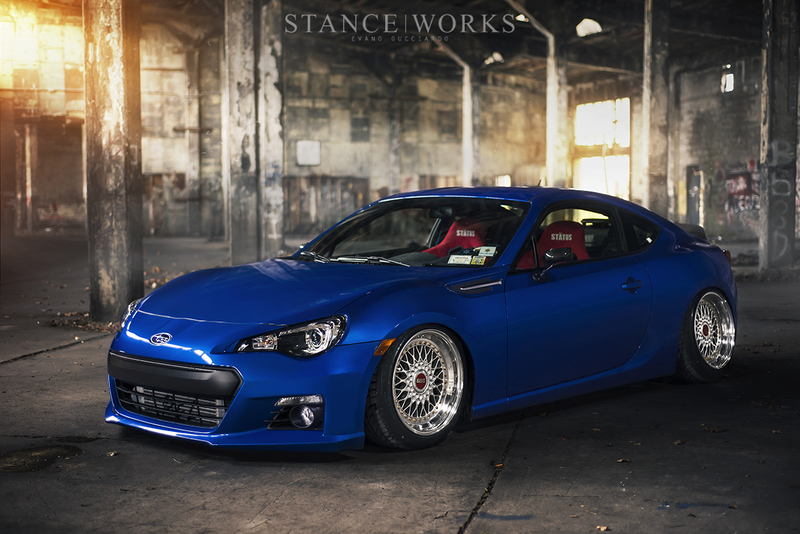 When Subaru partnered with Toyota to build the FRS/BRZ, it piqued Matt's interest; Subaru wasn't necessarily known for building compact rear-wheel-drive sports coupes. However, despite his skepticism, the car did appear to have a lot to offer. The aesthetics were incredibly promising, further propelled by the introduction of Rocket Bunny body kits to the market. "I absolutely loved how the kit looked; they were so aggressive," Matt says. In fact, the looks alone, when paired with the body kit, was enough to send Matt to the dealership for a test drive. After getting behind the wheel at the local Subaru lot, Matt fell in love with the driving and handling characteristics. After negotiations with the salesman, he traded in his STI and took the BRZ home. Plans to buy and install the body kit were quickly put in motion, and just one mental hurdle stood in Matt's way. 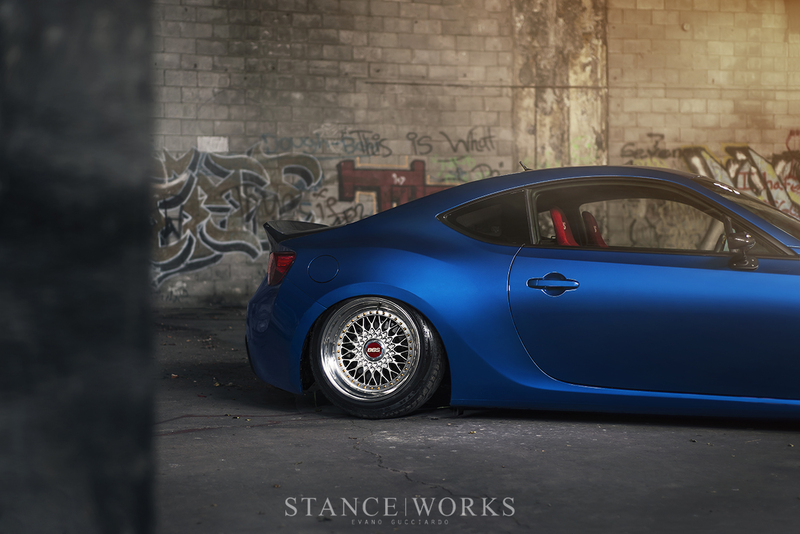 "In my opinion, if you have a car that looks that aggressive, you better have the power to back up the looks." Surprisingly, it's a point that is missed by many owners, but for Matt, it was required. With just 1,000 miles on the car, Matt hooked it up to a battery tender and parked it for the winter. First on his list of purchases was a P&L Motorsports turbo kit, paired with a host of supporting mods: P&L piping, a Crawford air-oil separator, a Prime Motoring flex fuel kit, soild motor mounts, a Tial blow off valve and wastegate, an STM aluminum exhaust, and Grimmspeed electronic boost control, among others. Wedged behind the engine is a 6-puck clutch to support the power, MTech shift springs, a Kartboy short shift assembly, and solid trans mounts. After the installation, Matt took the car to Prime Motoring in East Rutherford, New Jersey, for tuning. 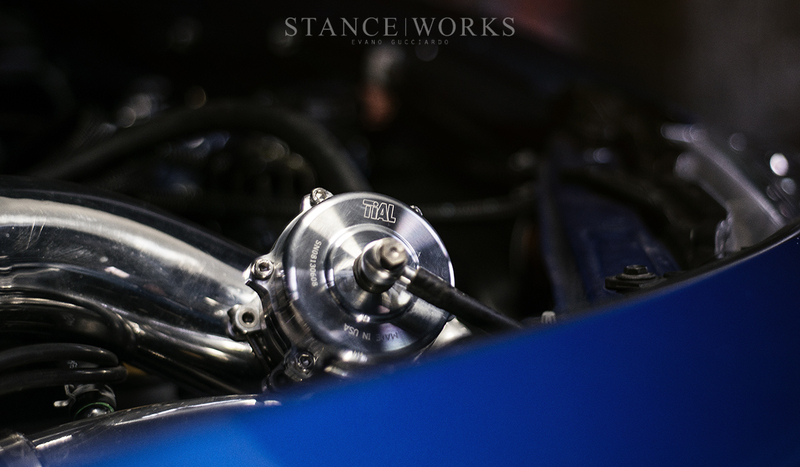 Junior Barrios of JR tunes performed the dyno tuning, yielding phenomenal results. 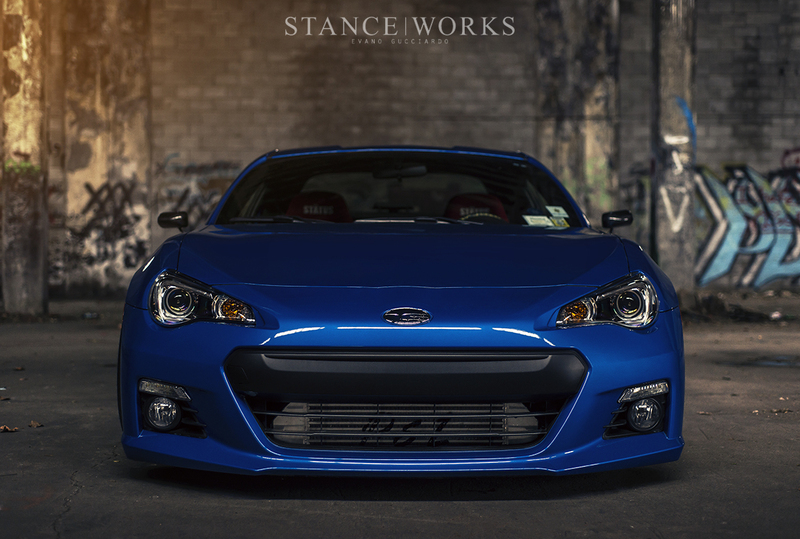 Matt's BRZ now pumps out more than 400 wheel-horse-power on E85 fuel, which livens up the Subaru substantially. Matched with 2700lbs of weight to haul around, the car is guaranteed to put a smile on anyone's face. 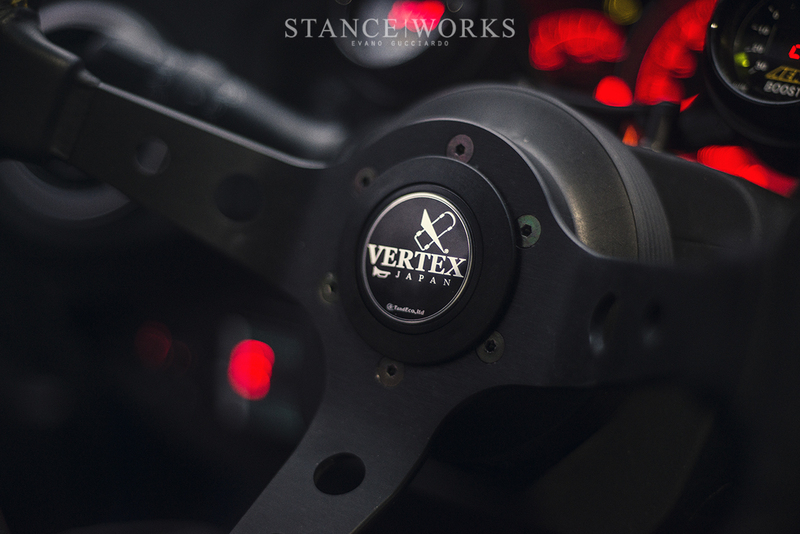 The driving experience of the car was improved both in performance and in feel; Status seats and harnesses replace the factory recliners, and a King of Vertex wheel paired with a Works Bell hub provides feedback from the road. 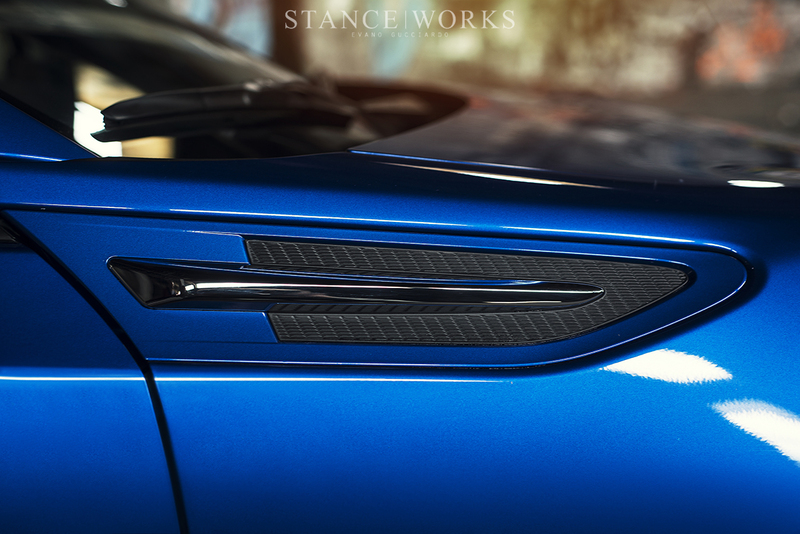 Alcantara touches are hidden throughout the interior. A Sparco harness bar blocks off the rear of the car, and mounted in the back is a polished Air Lift tank and the V2 management system. After buttoning up the inner workings of the car, both under the hood and inside the cabin, Matt turned his attention to the exterior and aesthetic mods. It was the moment he had been anticipating since purchase - he had the power to back up the Rocket Bunny aesthetics, and it was time to buy the kit. Matt's thoughts turned towards his childhood. "I remember when I was very, little going to car shows in my father's completely custom-built Chevelle. I loved that it was very clean and not over-done, but it stood out from everything on the road." 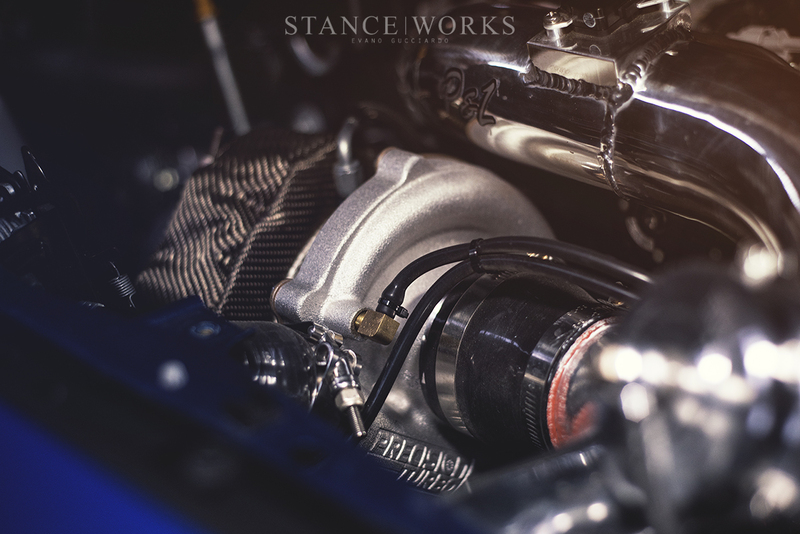 As Matt's own build progressed, he bagan to fall in love with the factory body lines, for their cleanliness and simplicity. 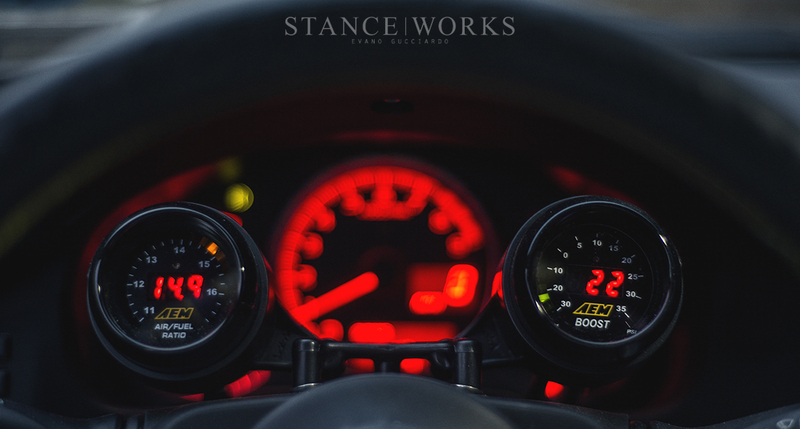 "The further along I got, the further away I pushed off buying the Rocket Bunny kit." Instead of the kit that pushed him to purchase the car, Matt opted to keep things factory spec. 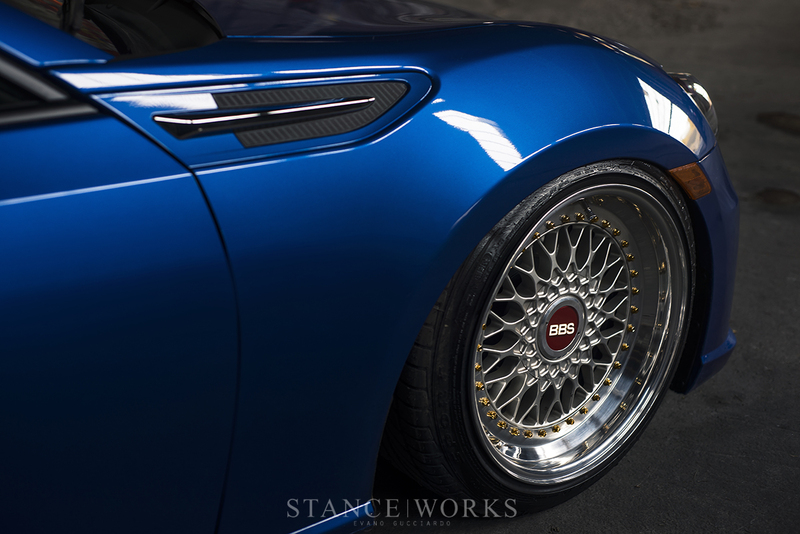 With the factory-width arches, Matt began to face the challenges of selecting a wheel and tire package that complimented his newfound feelings towards the build. 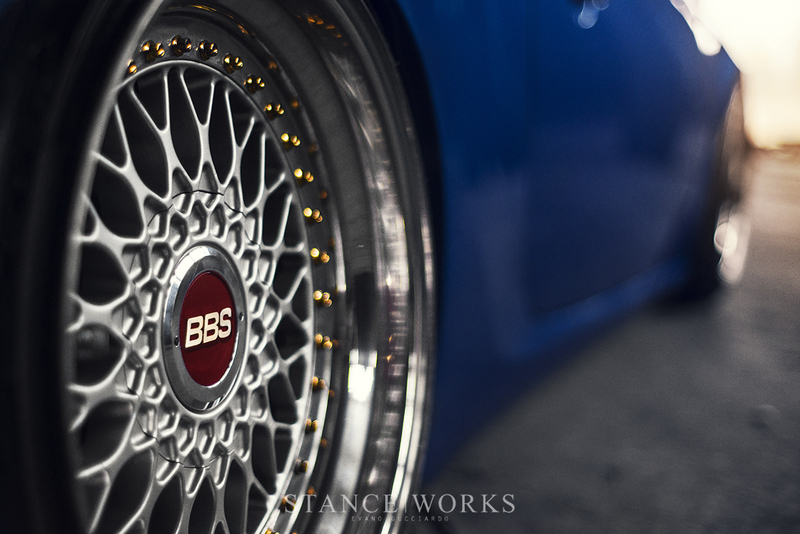 Luckily, a close friend sought to get rid of a set of BBS RSs, and in Matt's mind, the classic styling was sure to look great "on anything." A simple test-fit sold Matt on the wheels, and with that, the general aesthetics of the build were defined, and he moved on to suspension. 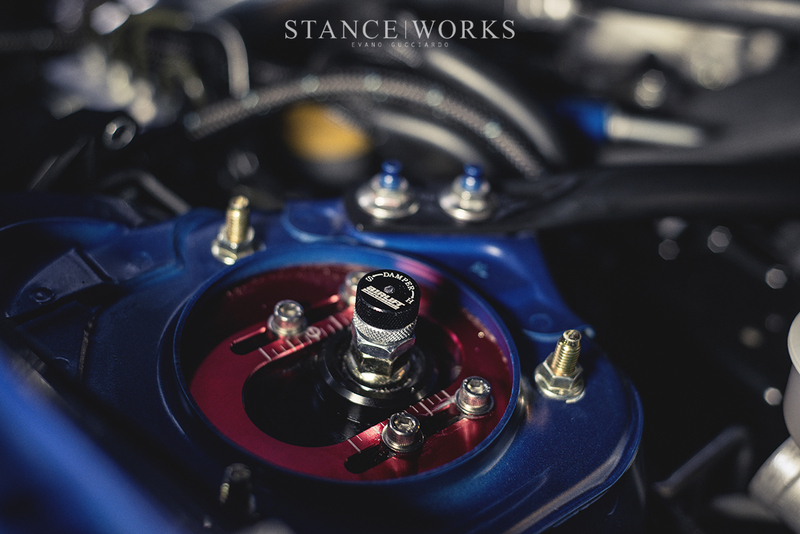 As hinted by the tank and management inside the car, Matt selected Air Lift Performance struts as his suspension of choice. Whiteline camber bolts up front and Cusco lower control arms and toe links in the rear help to fit the 17x9.5 and 17x10.5 RSs under the arches. A VIS carbon fiber AMS-style trunk, Tom's tail lights, and LED reverse lights liven up the tail end subtly, still keeping in line with the reserved styling Matt had moved on to. 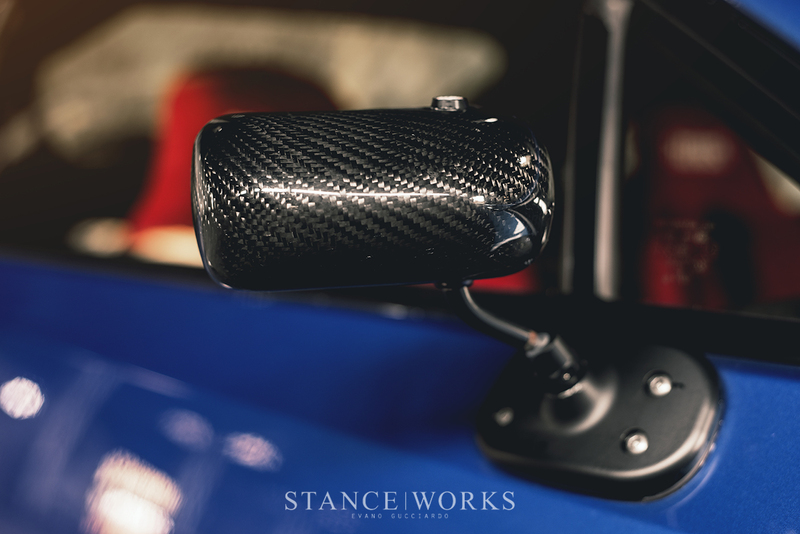 Up front, only APR carbon GT3 mirrors are needed to complete the look. 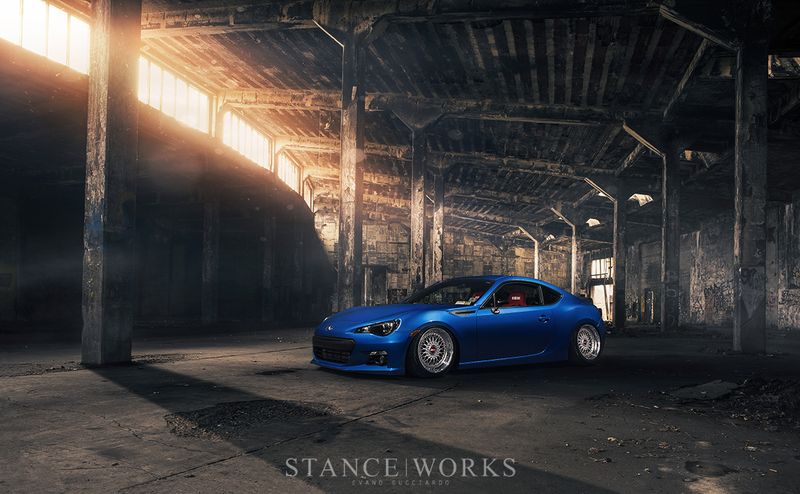 Together, Matt's choice of mods combine to make for a BRZ that is, in many ways, the polar opposite to what we've come to expect from the chassis. 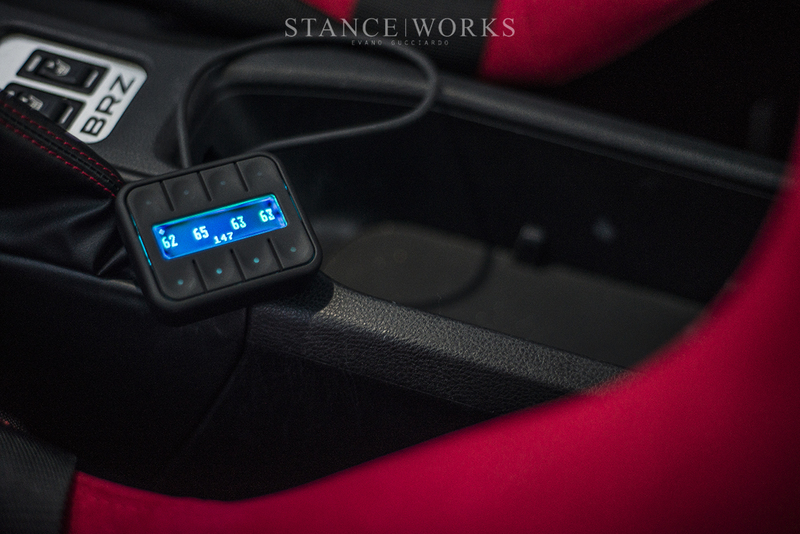 High horsepower and conservative styling, matched with a bit of taste and flair, are a wholly welcomed combination. Matt says his next project will be in a similar light, only this time, the engine will be at the tail end, in a Porsche 997 Carrera S. Be sure to keep an eye out on the streets of Rochester for Matt Miller's next creation.